Yoga, meditation and mindfulness for professionals and workplaces in New York City, Chicago & beyond. 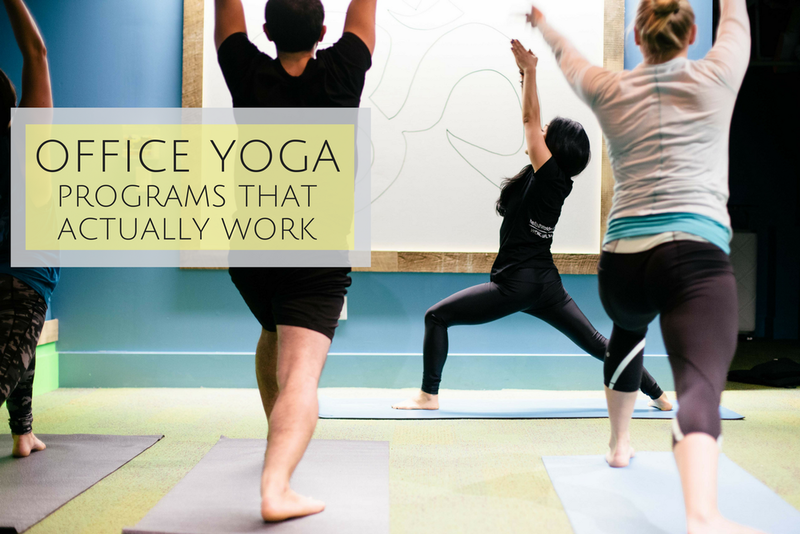 Work From Om® provides workplace meditation, yoga and mindfulness with a full array of guided classes, engaging workshops and custom experiences designed specifically for a workplace setting. Our programs are designed to enrich workplace wellness and culture. Work From Om® brings yoga to your office. You can choose between a traditional Yoga practice with a flow sequence on a yoga mat or a Stretch / Refresh option with no mat, no change of clothing, no sweat. Work From Om® brings mediation to your office. Meditation promotes mental clarity, reduces stress and improves decision-making. Beyond office yoga and meditation, Work From Om® also leads workshops to promote wellness and mindfulness initiatives. The thoughtful motions of yoga, meditation and guided breathing techniques are invaluable tools for the modern workplace. Our workplace wellness yoga classes are designed to moderate reactions to and perceptions of stress, significantly improve mood and raise levels of productivity, focus and creativity.